Welcome to Street Tech Auto Care! Whether choosing Street Tech for regularly scheduled maintenance, such as oil changes and wheel alignments or for extensive electrical diagnostics, our ASE Certified Master Techs will work alongside you to give your car/truck/SUV the care and attention it deserves. Since 1997 Street Tech has proudly served Orangevale, CA and the surrounding Sacramento area with exceptional car repair, backed by a 36 month or 36,000-mile warranty. As a proud member of the community, we have a vested interest in building a lasting relationship with you and your car. 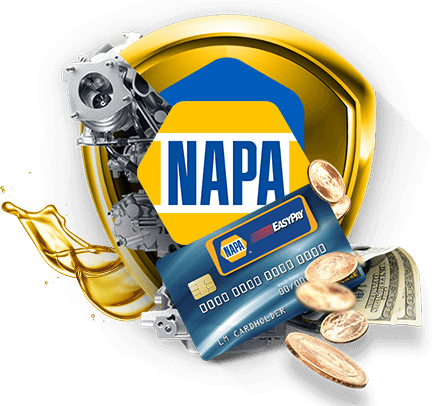 We offer a 36-Month/36k-Mile Warranty through NAPA Auto Care which is good Nationwide! As your second largest investment, your automobile needs should never be haphazard. Most successful ideas start with a good plan. We know the needs of each car owner can vary as widely as the options of make and models of cars available. These needs can even change between different vehicles in the same household. Our goal is to lower your lifetime vehicle costs, while ensuring you receive consistent and reliable service from your cars. We can cater an auto plan for every car and car owners individual needs. 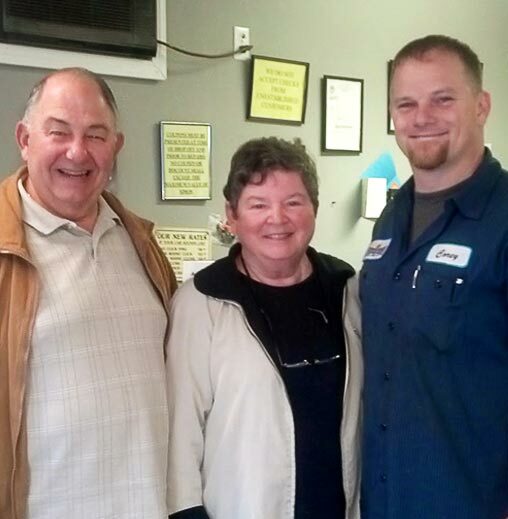 "A local longstanding reliable auto repair shop you can trust! Highly qualified to handle the most complexed diagnosis and get you back on the road, I highly recommend them."